The Dallas Architecture Forum is pleased to continue its 20th Anniversary 2016-2017 Lecture Season with John Ronan. 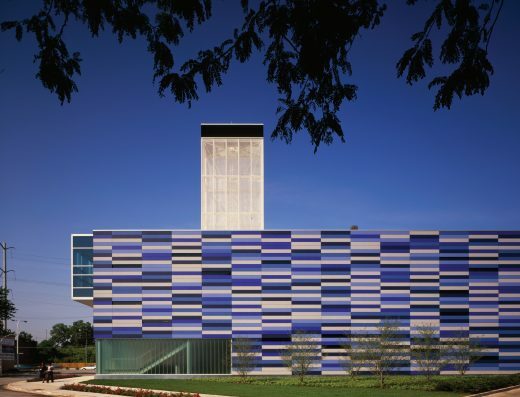 John Ronan, FAIA, is one of our nation’s distinguished design architects. 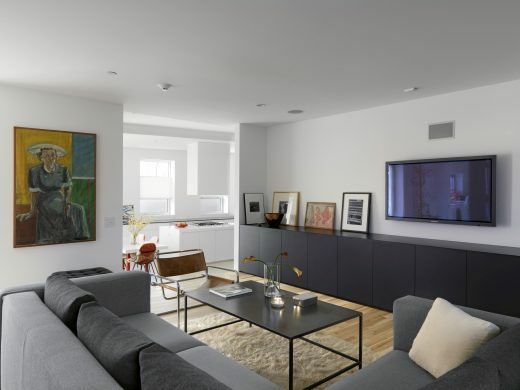 Ronan was named as a member of the Design Vanguard by Architectural Record, and was selected as an Emerging Voice of The League of New York. 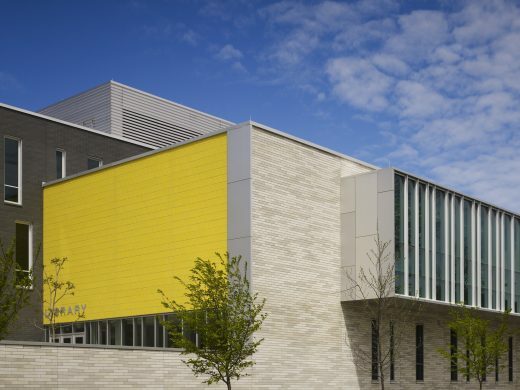 In 2007, Ronan’s firm was selected as architect of the iconic Poetry Foundation in Chicago, a search that included over 50 architecture firms from around the world. 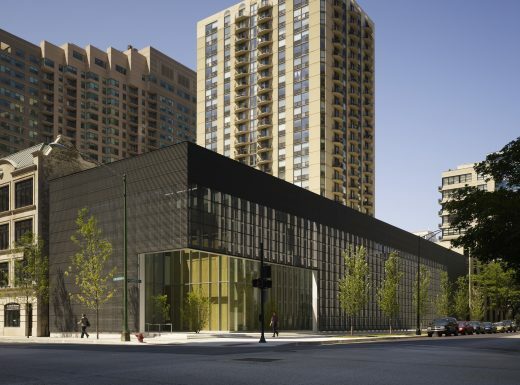 The firm was one of seven international finalists for the Obama Presidential Center. 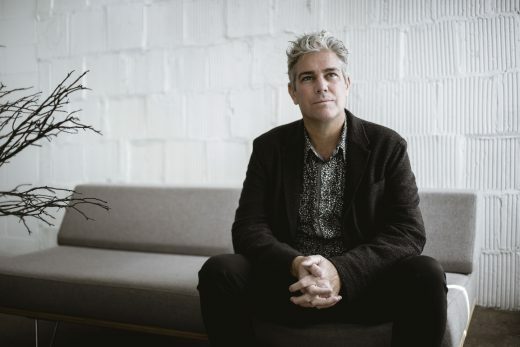 Ronan has lectured widely, exhibited internationally, and has been included in numerous publications and covered by the international design press. His monographs include Explorations: The Architecture of John Ronan and The Poetry Foundation. 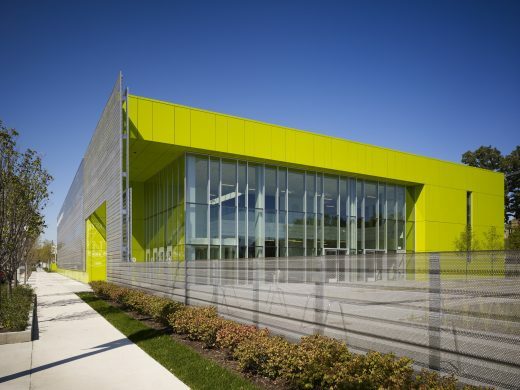 Ronan has received two AIA Institute National Honor Awards and has won many design competitions including those staged by the Graham Foundation. 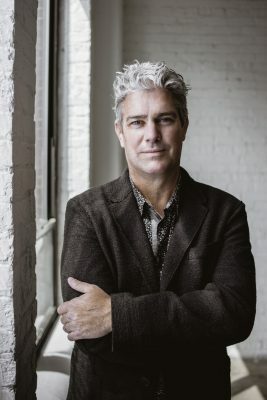 He holds a Master of Architecture with distinction from the Harvard GSD and is a Professor of Architecture at the Illinois Institute of Technology. John Ronan FAIA is founding principal of the firm John Ronan Architects, and serves as Lead Designer on all projects the office undertakes. He is known for his abstract yet sensuous work which explores materiality and atmosphere. 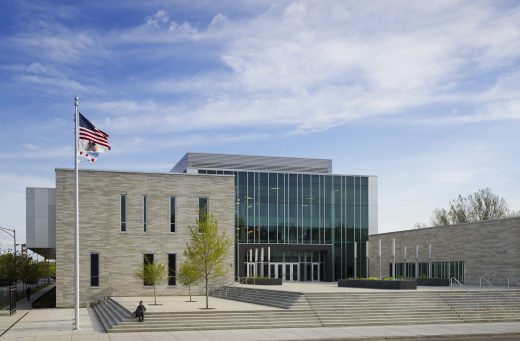 He was a winner in the Townhouse Revisited Competition staged by the Graham Foundation and his firm was the winner of the prestigious Perth Amboy High School Design Competition, a two-stage international competition to design a 472,000 square foot high school in New Jersey. Ronan was named as a member of the Design Vanguard by Architectural Record magazine, and he was selected to The Architectural League of New York’s Emerging Voices program. 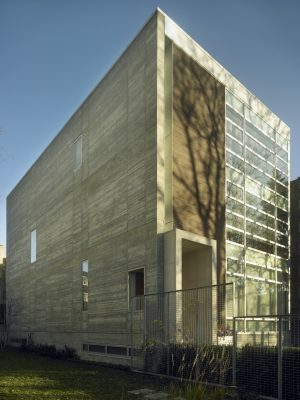 In 2007, Ronan’s firm was selected as architect of the Poetry Foundation in Chicago, a search that started with 50 architects from around the world. Princeton Architectural Press published Explorations: The Architecture of John Ronan, a monograph on the firm’s work. The Center for American Architecture and Design at the University of Texas published The Poetry Foundation. In 2016, the firm was named one of seven international finalists for the Obama Presidential Center. 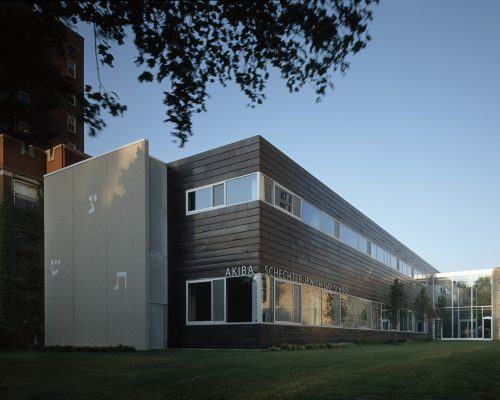 John Ronan has lectured widely and his work has been exhibited internationally, including the Art Institute of Chicago and The Architectural League of New York’s Urban Center. His work has been included in numerous publications on design and covered extensively by the international design press. 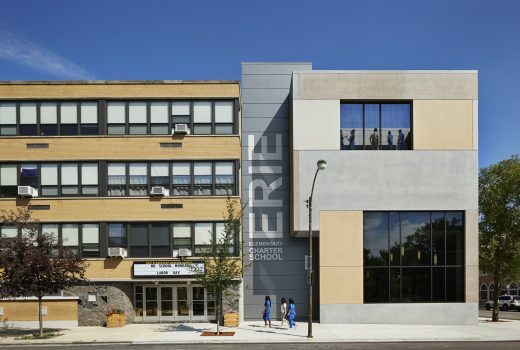 His firm has been the recipient of two AIA Institute National Honor Awards (for the Poetry Foundation and The Gary Comer Youth Center, both in Chicago). 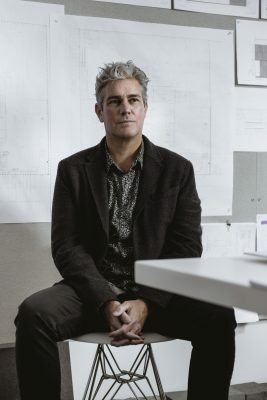 John Ronan holds a Master of Architecture degree with distinction from the Harvard University Graduate School of Design and a Bachelor of Science degree from the University of Michigan. 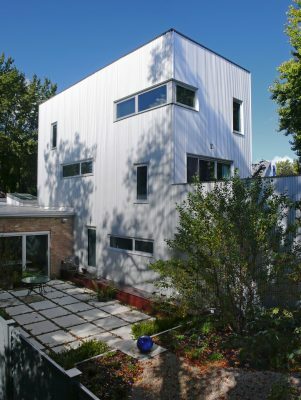 Architect John Ronan is a Professor of Architecture at the Illinois Institute of Technology College of Architecture. 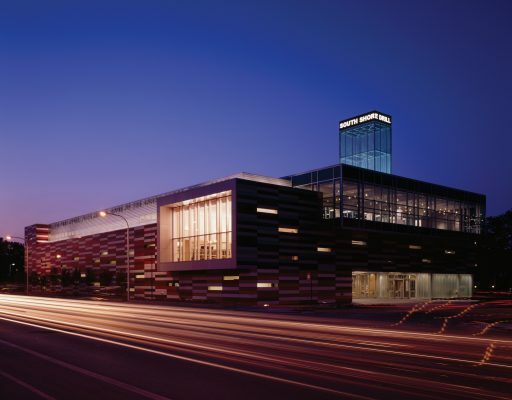 The Dallas Architecture Forum is a not-for-profit civic organization that brings leading architectural thought leaders from around the world to speak in Dallas and also fosters important local dialogue about the major issues impacting our urban environment. The Forum was founded in 1996 by some of Dallas’ leading architects, business, cultural and civic leaders, and it continues to benefit from active support and guidance from these citizens. The Forum fulfills its mission of providing a continuing and challenging public discourse on architecture and urban design in – and for – the Dallas area. The Dallas Architecture Forum’s members include architects, design professionals, students and educators, and a broad range of civic-minded individuals and companies intent to improve the urban environment in North Texas. 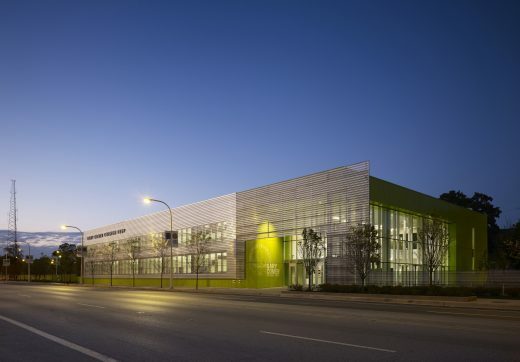 The Forum has been recognized nationally with an AIA Collaboration Achievement Award for its strategic partnerships with other organizations focused on architecture, urban planning and the arts. For more information on the Forum, visit www.DallasArchitectureForum.org. November 21, 2016 in Architects.